Parisian homes have always been at the forefront of our imagination when it comes to décor. The French have mastered the art of the mix—seamlessly blending old architecture with new unique modern pieces that make their spaces shine. 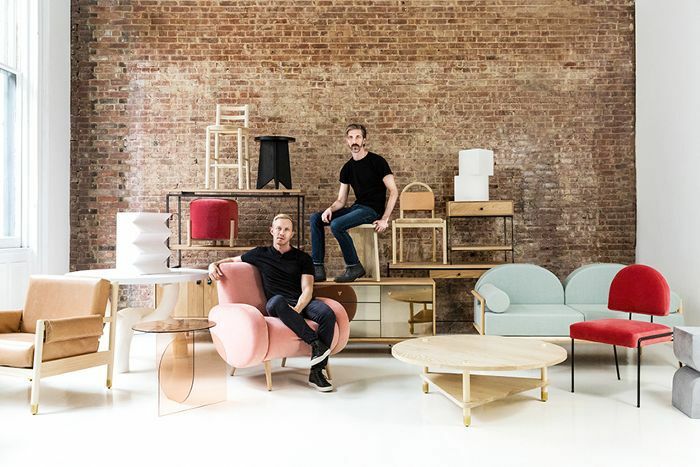 For MyDomaine alumn Mat Sanders and his partner, Brandon Quattrone, co-founders of Consort, the French influence served as a catalyst for a full-fledged furniture collection—the design studio's first. "We found a journal at the Paris Saint-Ouen flea market," explains Sanders of a leather-bound notebook they found while scouring for antiques at Paris's most iconic flea market. "The collection embodies this mystery man's modern-day Parisian adventure. All the names of the pieces in the collection were pulled from the people, places, and things this man encountered." Putting aside the fact that we are secretly dying to read this mystery man's intriguing journal, this new collection by Consort points to the comeback of French modernism, a trend we've increasingly seen emerge in furniture collections. "We were really inspired by the Paris flea market and French modernism," says Sanders. "We love a collected eclectic look and were really striving for a fresh, modern, elevated casual feel that mixes the best of California cool and Parisian chic." 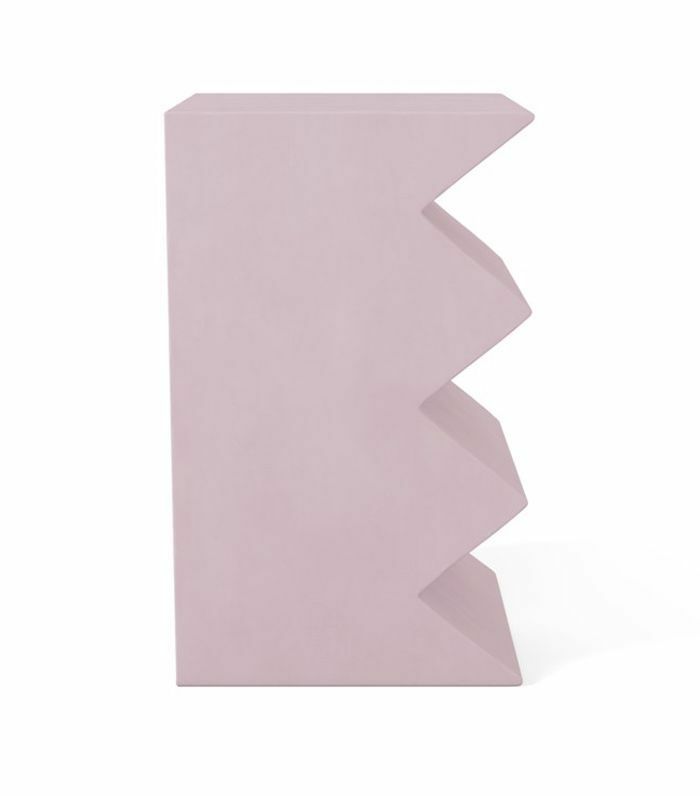 Part of the collection's standout pieces is a selection of quirky plaster side tables available in a range of pastels and a settee that'll add a romantic flair to a cozy small space. 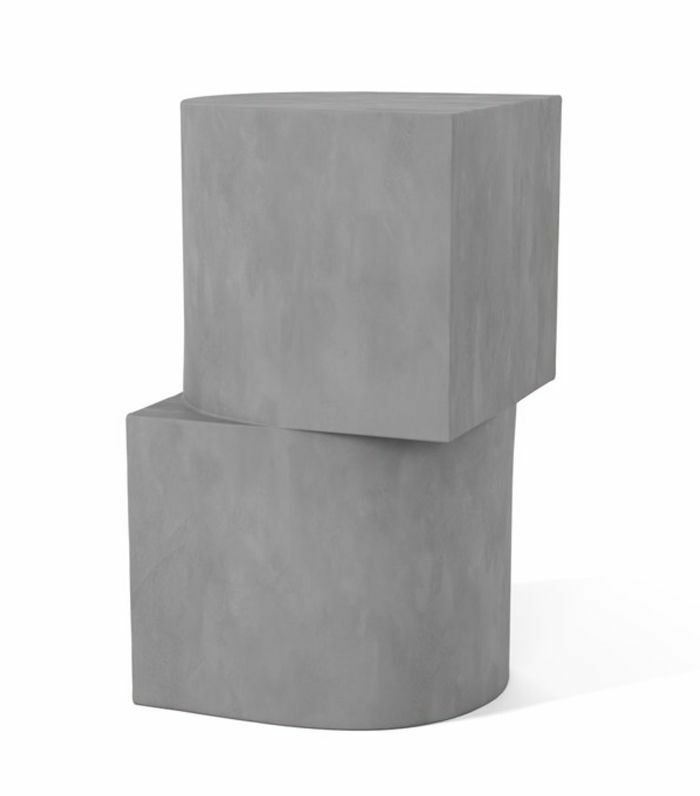 "We love the sculptural feel of the Un Deux Trois Side Tables—the series adds a ton of character to a room with their unique texture and plaster finish," says Quattrone. 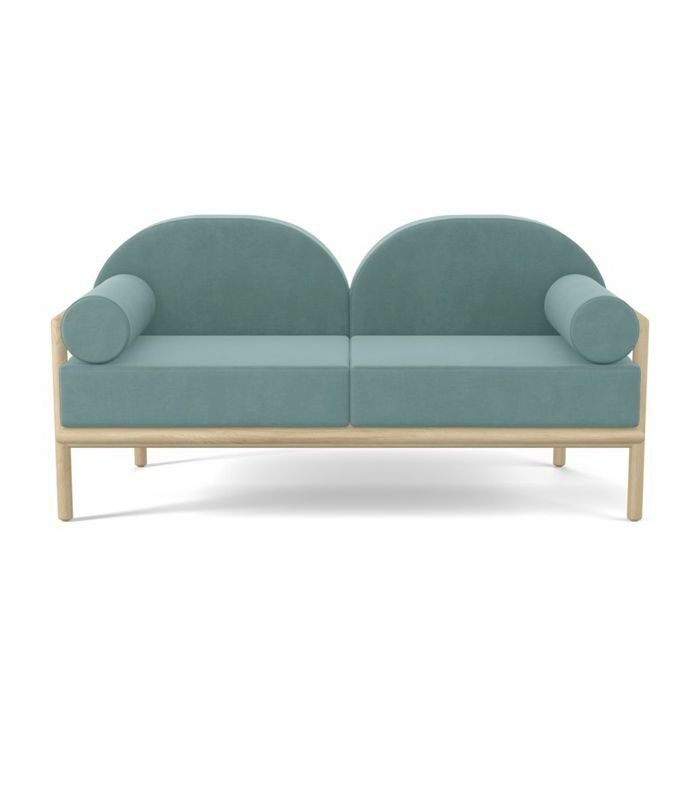 "Another favorite, the Amour Settee, with its heart shaped-back, is one of those eye-catching statement styles where a simple change to the fabric or material can dramatically change the mood of the room." The result is a gorgeous collection that marries the simplicity and ease of California style with the high-design edge of French modernism, all handcrafted in the U.S.—from Los Angeles to Vermont—to the highest quality standards. This points to another comeback trend where Sanders and Quattrone are leading the charge: sustainably sourced and handcrafted materials. "We have a variety of details that make up our handcrafted collection," says Quattrone: "Hand-poured plaster and resin, matte lacquers that are super durable, pebble-edged round wood edges, super-clean glass details, and super-comfortable mixed-down cushions." 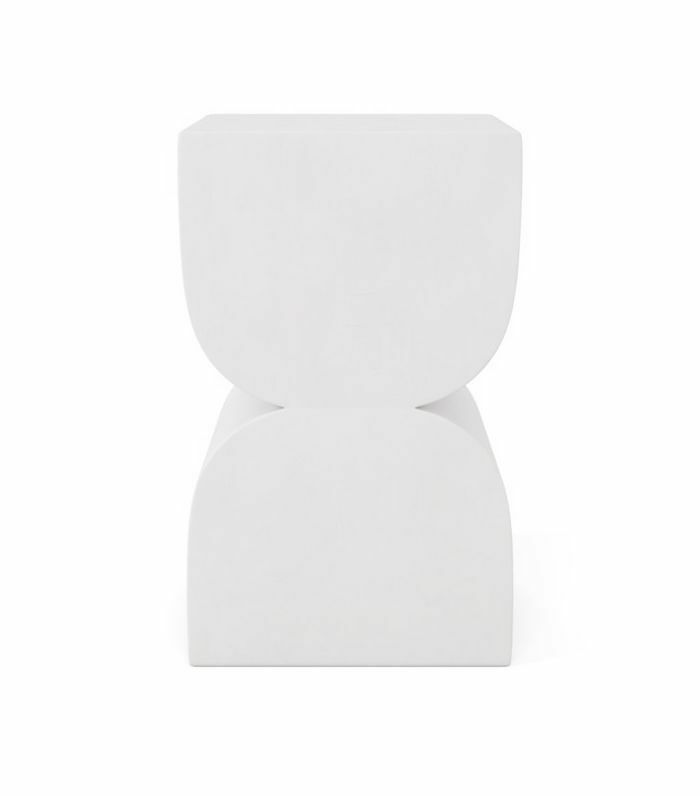 While it's no secret that, just like we'll buy a ruffled crop top at Zara on impulse, we'll always turn to fast-design like IKEA or Target for trendy home accents. By the same token, we'll never cease to sing the praises of buying quality heirloom furniture that will last a lifetime (both in quality and style). 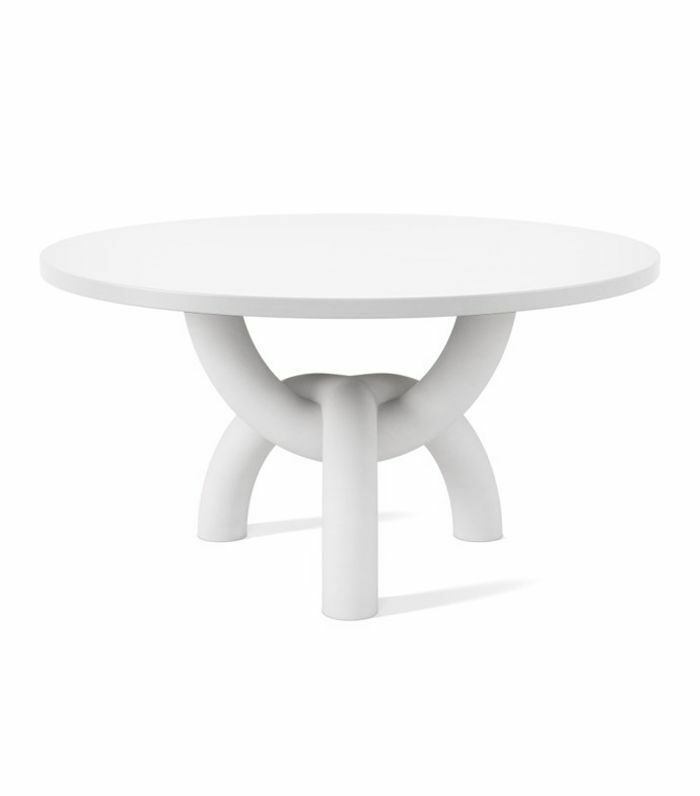 And to that point, Consort's first furniture collection has now become an instant classic. 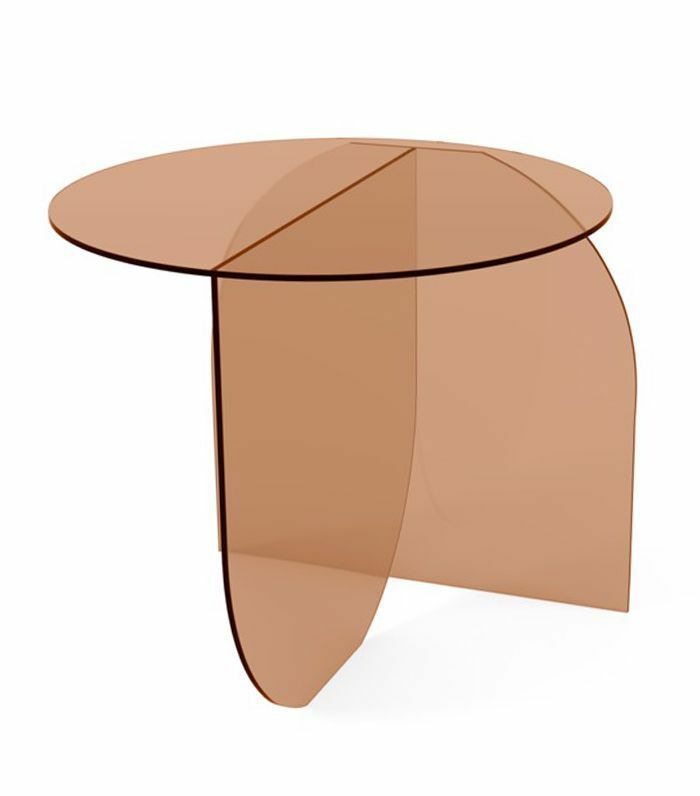 We can't help but wonder if this waterjet-cut colored glass table is inspired by a Zsa Zsa Gabor mention in the mystery man's journal. Either way, we want one in all four colors. Now that's a dresser worth storing your nicest clothes in. 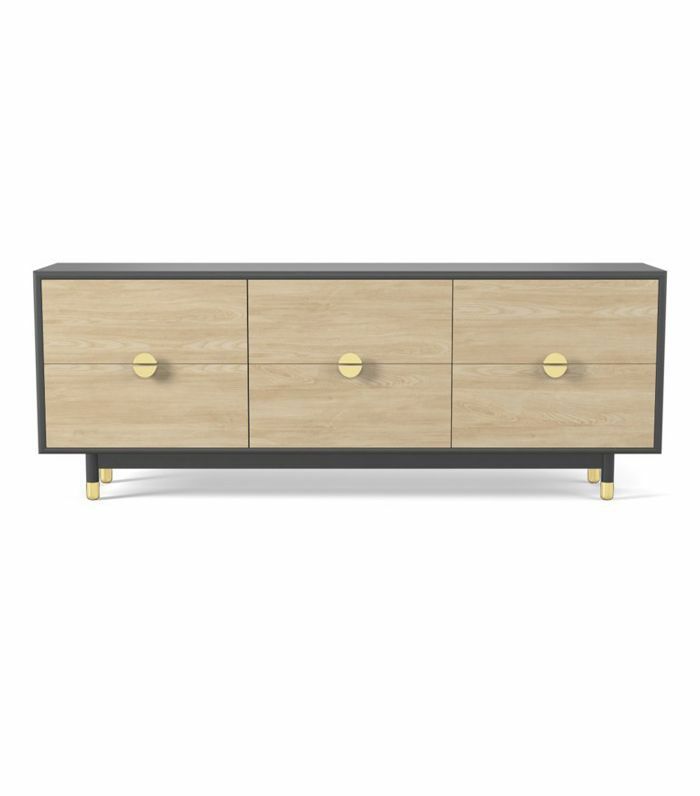 Available in five lacquered finishes and featuring half-moon brass pulls, this heirloom piece would be just as well suited to a bedroom than an entryway or dining room. 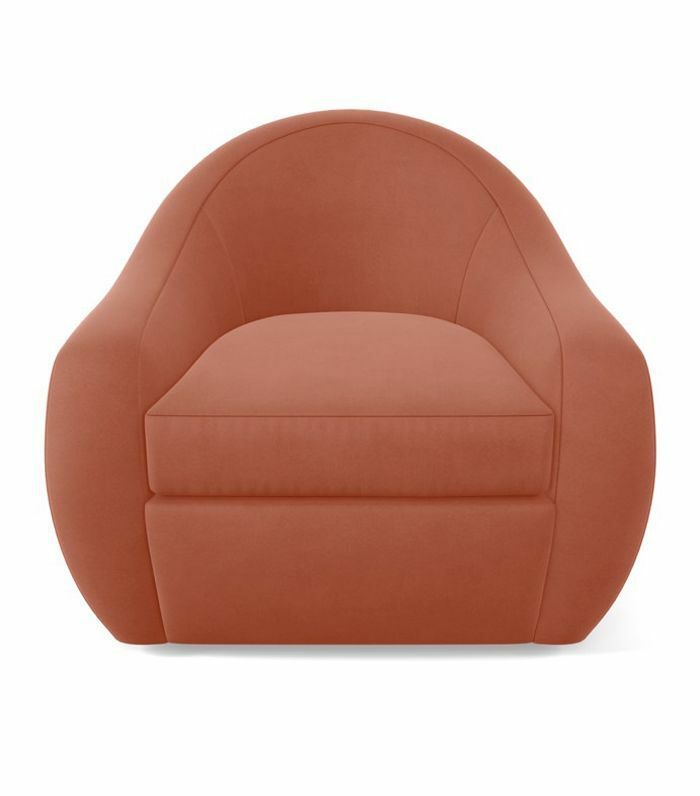 "Glouton" is French for gluttonous, which is kind of fitting for this ultra-plush and cozy swivel chair. It feels like pure indulgence at its best. This statement table, made with a sculptural cast resin base, is inspired by carved African antiques Sanders and Quattrone found in Paris fleas. The blackened steel frame is a signature of modernist French lighting. 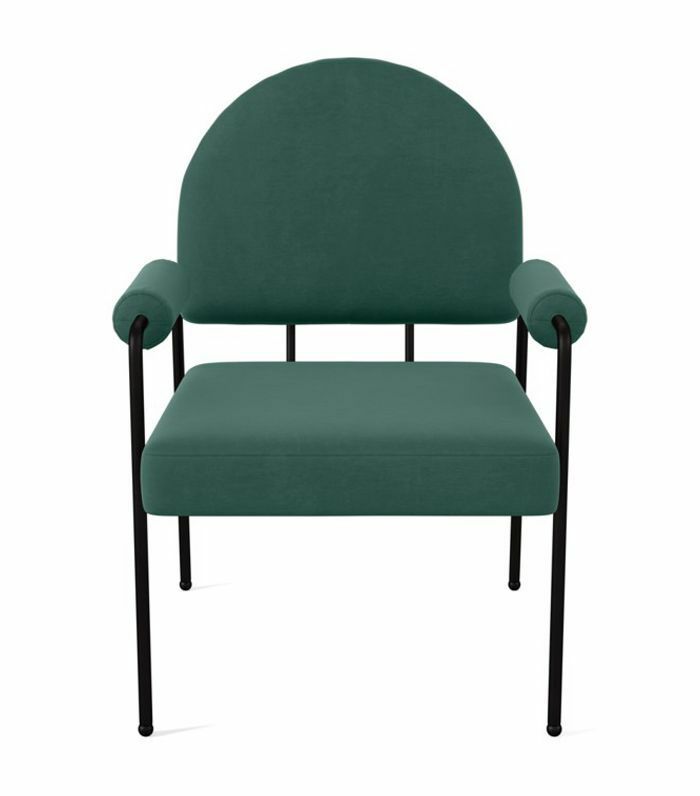 Combined with rounded upholstered armrests and back, this dining chair puts comfort and style above all. Take a leisurely nap on this sprawling daybed featuring two opposite cylindrical cushions and a pebble-edged base. 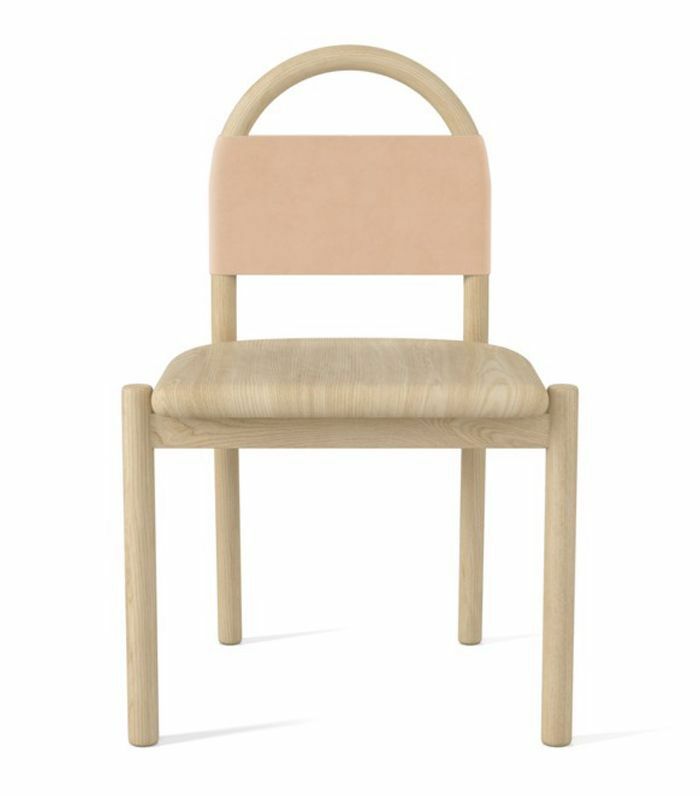 "We call it the Bandeau because it looks like its wearing one," says the Consort website about this unique dining chair with an optional leather sling. We agree (and also, we want one—or 10). 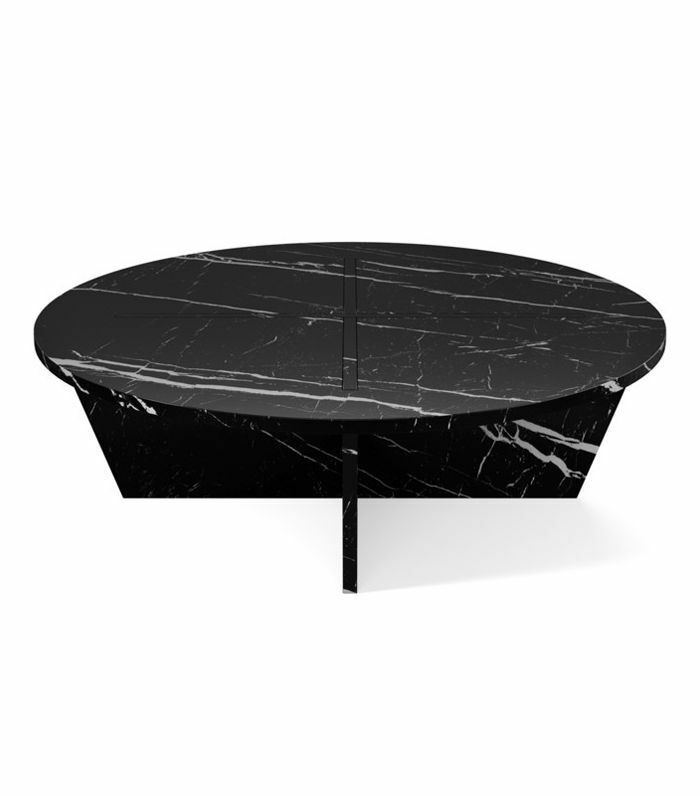 There are no words to express the love we feel for this cross-legged solid marble coffee table. It's a collection piece worth passing down generations. 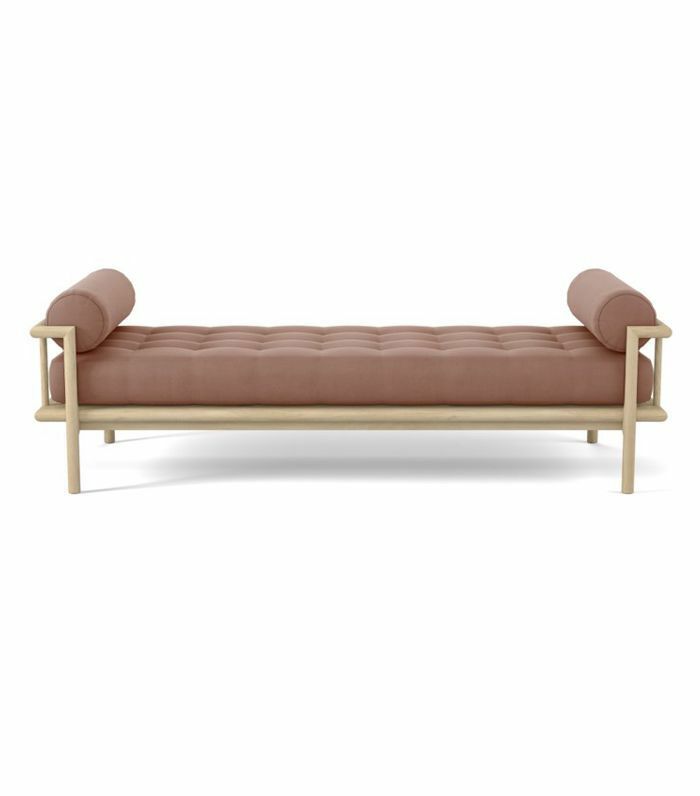 Next up: Shop this furniture collection for the ultimate midcentury home. A Simple Décor Trick All Southern Women Use—Do You Know It?